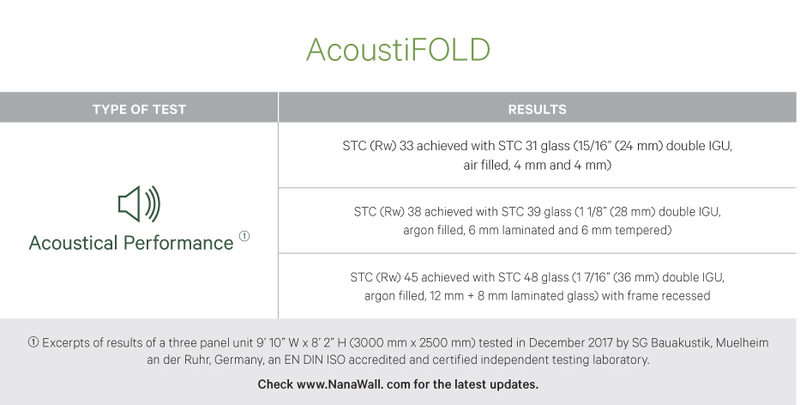 AcoustiFOLD has been tested at an accredited and certified independent laboratory. We test our product to meet the highest standards of ASTM E90, ISO 10140-1, 2, 4, 5. 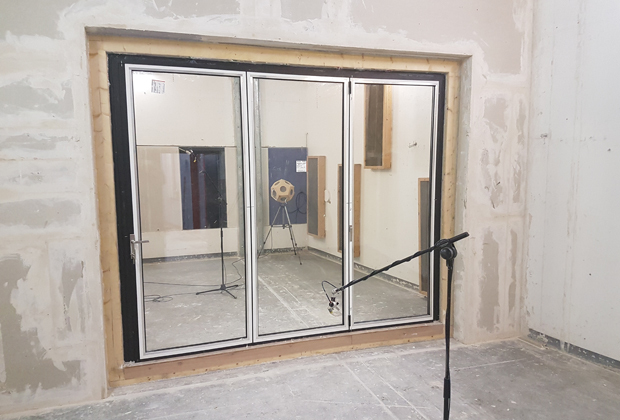 STC calculations meets standards of ASTM E413, and ISO 717-1.